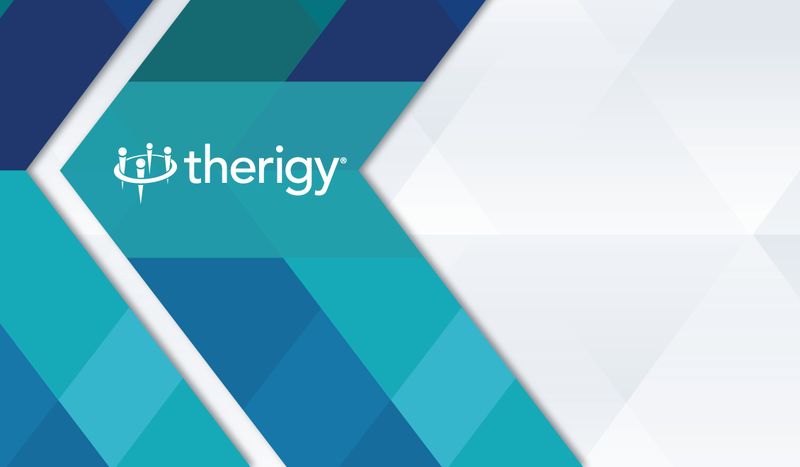 Maitland, FL—With the specialty pharmacy industry moving into the New Year, Therigy, the developer of TherigySTM, the pharmacy industry’s leading specialty therapy management software platform, continues to expand its legacy as the go-to, trusted source for specialty solutions. As part of its 2017 growth strategy, and to set the foundation to deliver even more powerful technology, outcomes measurement, and reporting solutions to its specialty pharmacy stakeholders at a global level, Therigy today announced the promotion of Jon Hamrick, MBA to the role of Chief Strategy Officer. In his role as Therigy’s Chief Strategy Officer, Hamrick will drive continuous product and technology innovation through strategy development, market expansion, and a network of partnerships and alliances with pharma manufacturers, technology developers, and other analytics and outcomes partners. Further, Hamrick will lead the charge to extend Therigy’s specialty solutions to international healthcare organizations. In addition, he will retain his responsibility in leading Therigy’s pharma consulting division. Hamrick joined Therigy as a Principal Partner in 2011, bringing with him more than 25 years of pharma, medical device, payer industry, and senior leadership experience. 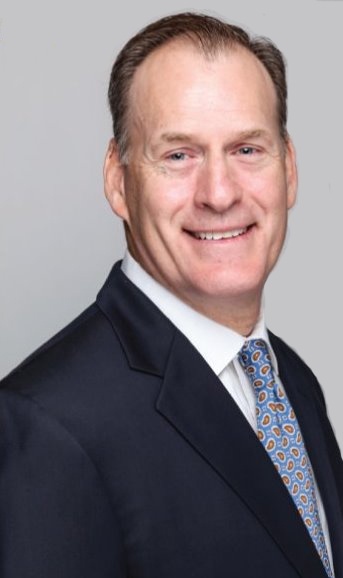 Prior to his appointment as Chief Strategy Officer, he was Therigy’s Executive Vice President of Biotech & Specialty Services, where he led the company’s pharma consulting practice, sales, marketing, client services and corporate business development activities. Before joining Therigy, Hamrick was Vice President of Business Development at Priority Healthcare. He went on to be a senior member of the leadership team at CuraScript, a subsidiary of Express Scripts. Hamrick earned his Bachelor of Arts degree in History from the University of Central Florida, and an MBA from the University of Florida Warrington College of Business. Prior to entering the healthcare industry, he served as a U.S. Marine Corps infantry officer. He is also a noted speaker, presenter, and moderator at specialty pharmacy conferences across the U.S.